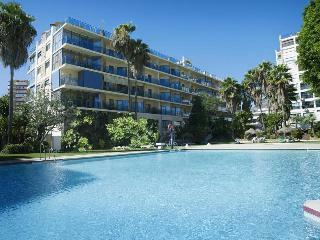 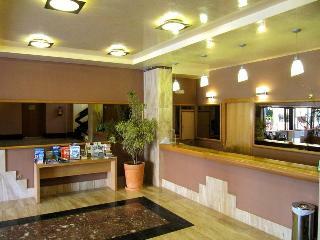 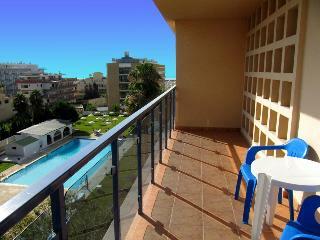 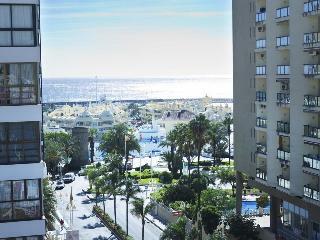 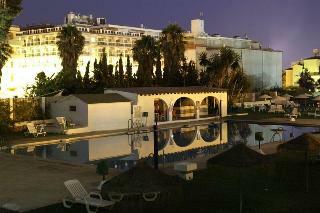 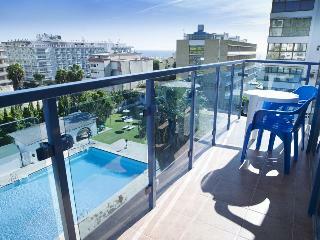 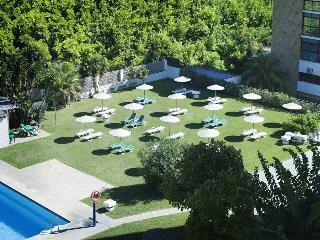 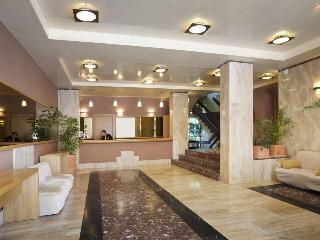 MS Apartamentos Alay Hotel in Benalmadena, Hotels in Benalmadena Hotels & Accommodation in Benalmadena. 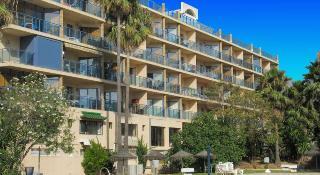 Room size (sqm), Number of bedrooms, Bathroom, NO Disability-friendly bathroom, Direct dial telephone, 220V power supply, Kitchenette, Fridge, Centrally regulated air conditioning – , Central heating, Safe, NO Wheelchair-accessible, NO Smoking rooms. 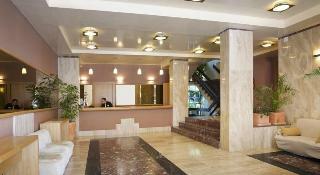 NO Small pets allowed (under 5 kg), NO Large pets allowed (over 5 kg), NO Wheelchair-accessible, YES Car park, NO Garage, 24-hour reception, Check-in hour 15:00 – 00:00, Check-out hour 06:30 – 12:00, Wired Internet, Wi-fi, Laundry service, Medical service, Hotel safe (Not included in price) , Lift access, Luggage room.